Integrative approaches to holistic weight loss and regulating normal metabolism provide more meaningful health achievements. Healthy weight loss plans should be followed under the guidance of approved CAM Providers. ‘The Slim Factor’ Program is a must for anyone who wants to lose weight. 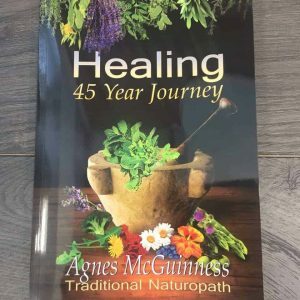 Written by Naturopath Julie Dargan, you will be surprised by the detail in this book and how some simple changes in your diet will have positive, long-lasting effects on your health and well-being.